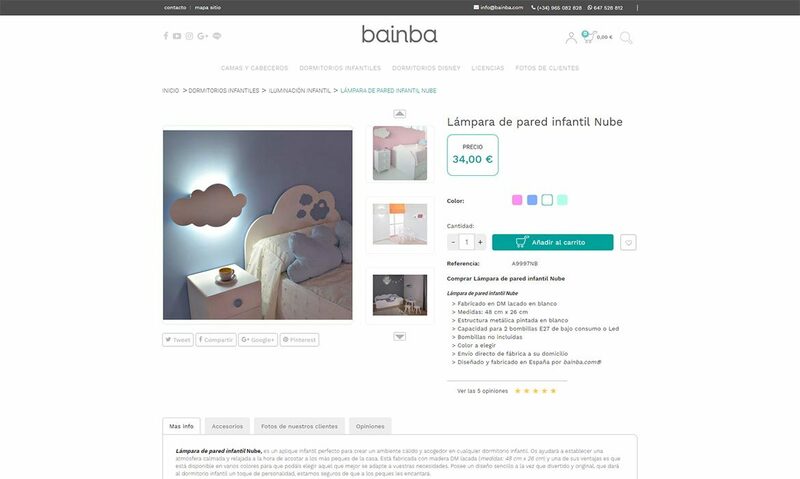 Bainba is a company dedicated to manufacture children’s and youth furniture for bedrooms. 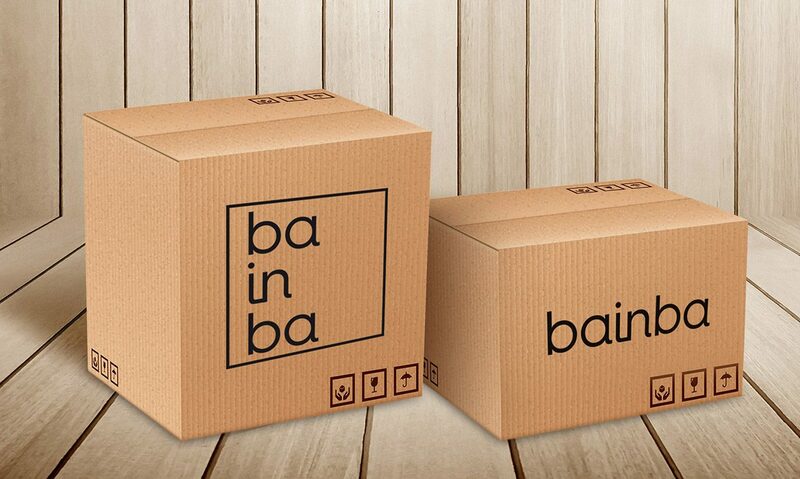 They wanted to take its complete work to the digital world, through its e-commerce and an active participation in social networks, which translates into a pleasant experience for the clients. 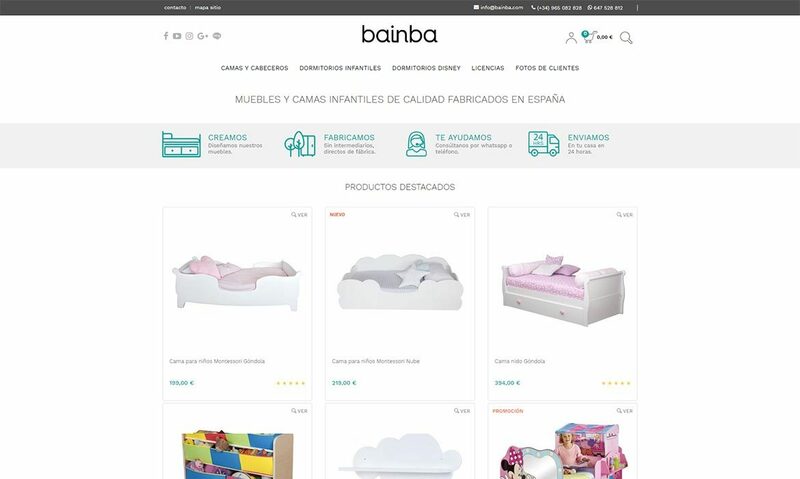 The company faced the challenge of carrying out the sale of furniture through the internet when the sector was not yet mature in the online market. Once consolidated, his desire was to take a leap of quality in several aspects: materials, logistics and services. 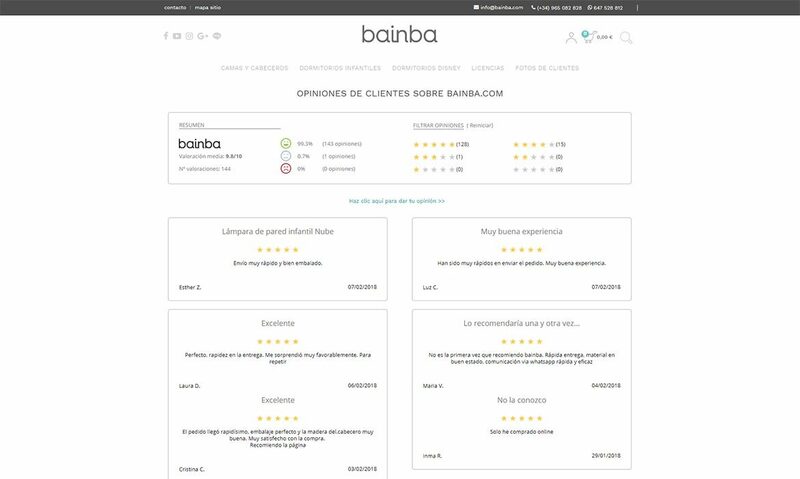 Bainba has counted since 2013 with the help of Avanza Soluciones in different fields of the online world: The Digital Marketing department has designed and written mailing campaigns, created SEO audit, web content, a digital marketing plan and a community management plan. 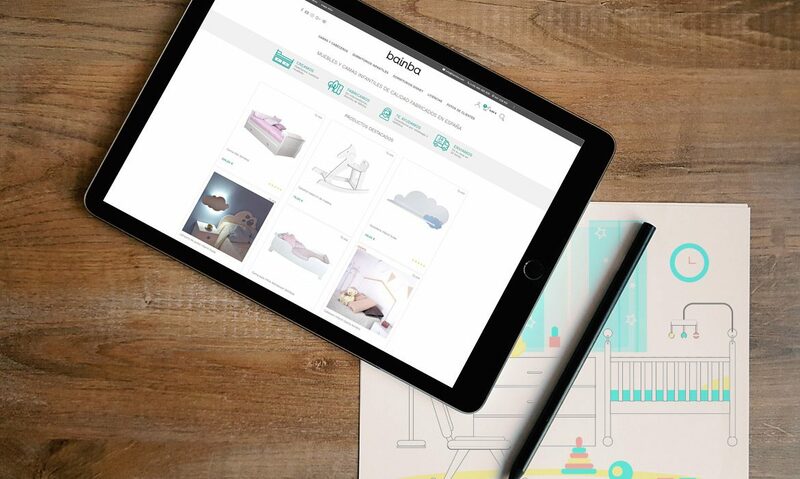 The Development team has contributed to this project with the creation of an online store with custom development and web applications, all adapted to different devices through responsive design. The Design area created an original idea around which work has been carried out to develop the corporate identity manual, graphic design and web.